BMMI Episode 001: Batmen – GHOST PARTY! Wow, it finally happened. 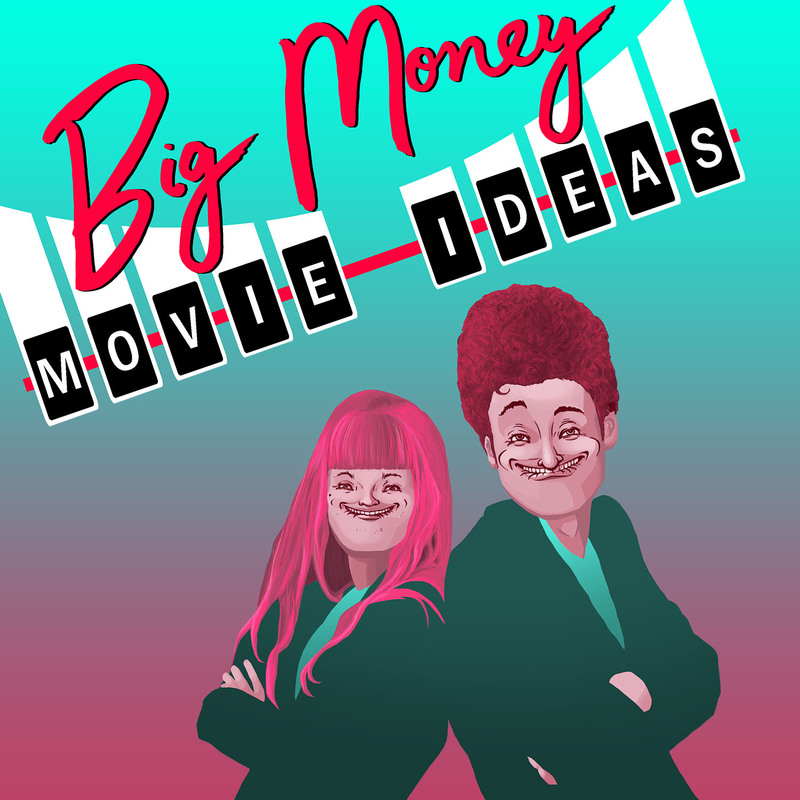 We posted the first episode of Big Money three weeks ago, and now the poster is here. I think this captures the essence of Batmen, mainly the part where there’s a bunch of Keanu Reeves and people in batsuits duking it out. And the rawness of sad Batman’s bottomless sorrow that I think Keanu would capture well onscreen.